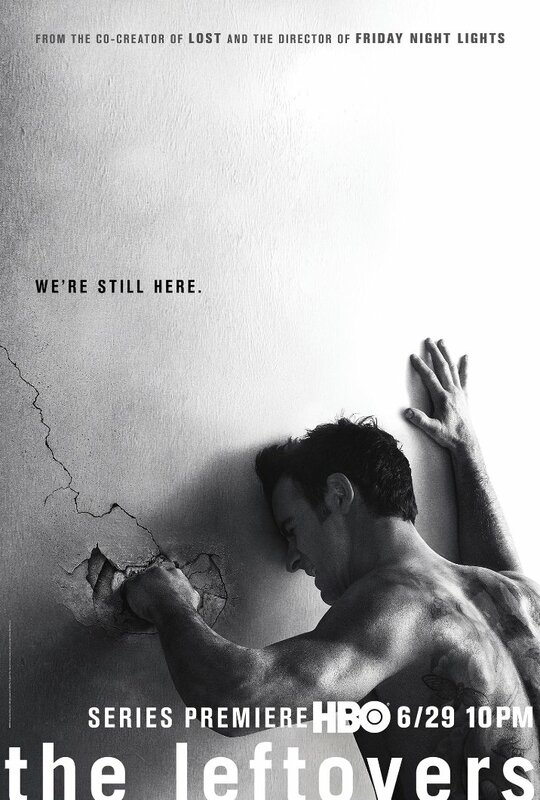 The Leftovers is a new series premiering on HBO this coming Sunday, June 29th. It’s premise will be familiar to people who have read Tim Lahaye and Jerry B. Jenkins’s Left Behind series, or seen the movies made from it. Then again, the story should be familiar to anyone who attended Sunday School when they were growing up. In a nutshell, it’s about the biblical Rapture, the sudden uplifting of the chosen to heaven preceding the seven year reign of the Antichrist on Earth, leading up to Judgement Day. One day, two percent of the world’s population suddenly disappears. There is no explanation (beyond the mystical), no understanding – they’re simply there, and then they’re gone. The Leftovers deals with the fallout of this event for those that are left behind. Dealing with loss and grief is hard enough when you know what happened to your loved ones; how do we react when everyone’s lost someone, and no one knows why?